This week has been pretty busy in the world of games – two big releases, the second week online for Battlefield: Hardline, and the usual news cycle. Let’s hit a few headlines that grabbed me. March is beginning to turn into a second November – usually the busiest month for releases. Over the last few years we’ve started to see more and more games launch in March – and big games too. Last year we got Titanfall in March. This month alone we’ve had Battlefield: Hardline, Borderlands: The Handsome Collection and Bloodborne. Add in titles like Ori and the Blind Forest as well as DLC for Dragon Age: Inquisition and we’ve had a hell of a month. Definitely bodes well moving forward through the rest of the year. Best of all, the launches have been pretty smooth – a little hiccup with Hardline, but that’s about it. Harmonix just today sent out a second survey in their email newsletter. 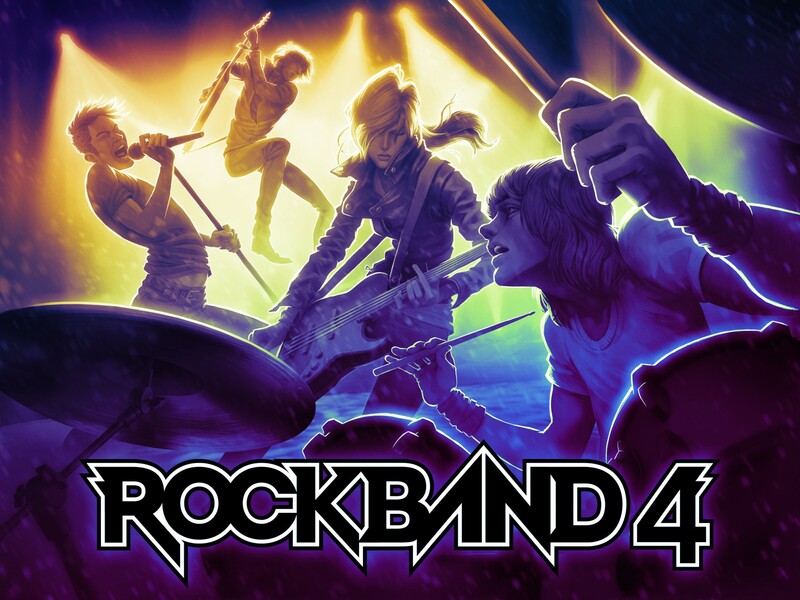 Even if you aren’t a part of the newsletter, if you’re at all interested in the return of Rock Band (which you should be) you should check out the survey and fill it out. The more data they can get, the better the end result game will be. While you’re over at Harmonix’s site you should also check out their request page. If you have some songs that you really think belong in the game, submit them there, and who knows – maybe they’ll show up. I’ve already submitted a pretty damn good days worth of music – the more the better. CALL OF DUTY CHAMPIONSHIPS ARE HAPPENING RIGHT NOW! This weekend is the huge Call of Duty championship tournament. You can catch all the action live on Twitch – it continues through the whole weekend. If it’s anything like the Grand Finals of the Halo tournament at PAX East, this should be a crazy tournament. It’s always worth it to watch the best in the world do what they do. 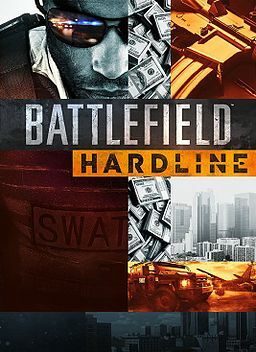 This entry was posted in Weekly News Recap and tagged Battlefield, Battlefield Hardline, Bloodborne, Borderlands, Borderlands The Handsome Collection, Call of Duty, Rock Band 4, Video Games by Dan Fasulo. Bookmark the permalink.